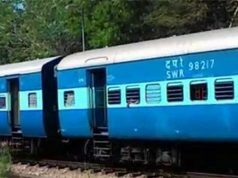 DELHI: Rail ministry is working on an ambitous scheme to allow private operators to set up their own rail lines and run trains. “This would increase competition in the sector. Private companies can set up their own lines and can either themselves run trains or have other third party operators. 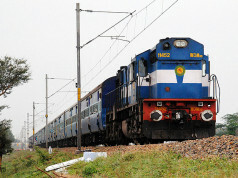 They will have to pay a small charge to railways,” a top rail official said. 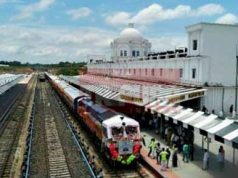 The official said that the idea was still in the conceptualization stage and the rail board was working on the feasibility. 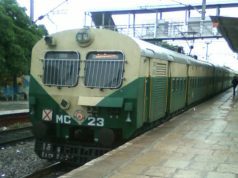 “We could allow both freight and passenger trains,” the official said without divulging anymore details. 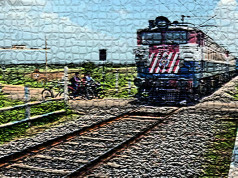 Indian Railways currently allows private parties to run freight trains on its tracks, though operations of the trains is still in hands of railways. 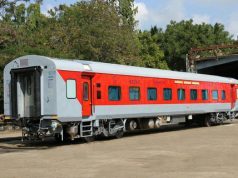 The national transporter also runs a few luxury tourist trains in joint venture with state governments.